Find all the greatest kids museums, zoos, aquariums, entertainment centers, party places, and much more in this ultimate guide to NYC with kids. Find fun things to do in NYC with kids so you'll never be bored. The city is full of great things to do with kids. 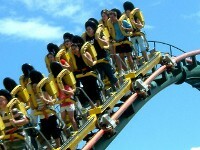 Kids will love amusement parks in NYC. This is your definitive guide to New York City theme parks and amusement parks. Spend a special day with your kids riding coasters and eating carnival food when you visit amusement parks in New York City. 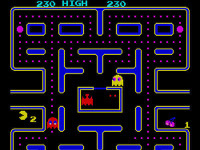 FunNewYork.com offers an easy to use directory of all the top arcades in NYC. You'll find what you need easily in this guide to NYC arcades. Whether you want to find dancing games, shooting games, claw games or more, these arcades NYC can accommodate. 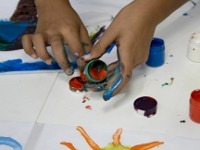 Bring your child to an art studio NYC can offer and see how he or she flourishes in the creative environment. An NYC art studio can be a fun rainy day activity - create for a day or sign up for a course! 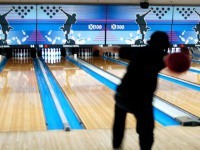 Birthdays, business events, or just a fun time out with family - all can happen at these great bowling alleys in NYC. If you love bowling, NYC is the place to find some of the world's classiest alleys. This is your one-stop guide to NYC childrens museums. When you are looking for fun and educational activities for a rainy day, try one of these New York City childrens museums. Take your kids to one of these great play places in NYC so they can run and play. 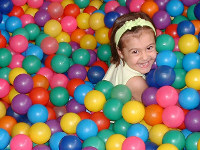 If your kids need a place to burn off some energy and play with other children then indoor playgrounds NYC are the best place! A great experience kids will never forget is going to a summer camp; NYC has many fun and educational camps to offer. 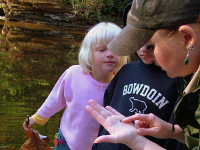 Summer camps NYC often teach children about science, arts, culture and more! Use this directory to find great NYC summer camps! 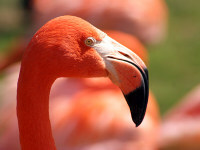 Spend a day with the kids watching animals play and cavort in their homes at NYC zoos. This definitive guide lists for you all zoos in NYC. New York City zoos are fun places for people of all ages.